- Philadelphia is 3-9 against the spread (ATS) in its last 12 games against Atlanta. - Philadelphia is 1-4 ATS in its last five road games against Atlanta. - Atlanta is 11-4 ATS in its last 15 games. - Atlanta is 4-1 ATS in its last five home games. - The total has hit the over in four of Atlanta's last five home games against Philadelphia. 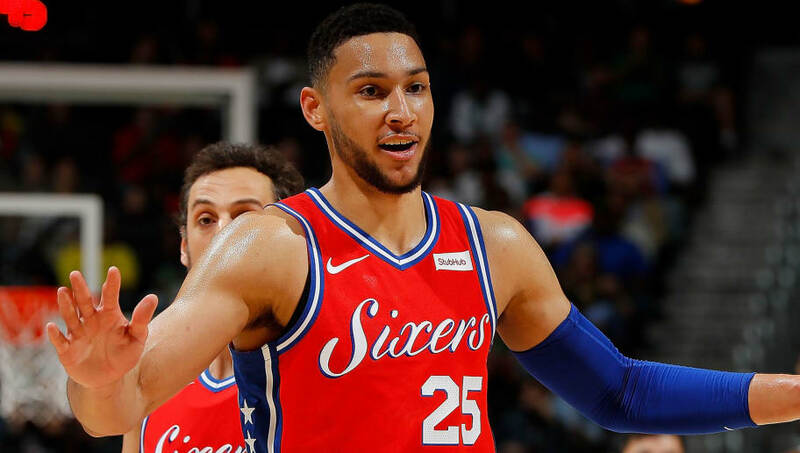 All 76ers vs Hawks betting odds, lines and props available on FanDuel Sportsbook. - Tobias Harris Total Points: Over 18.5 (-110) – Tobias Harris is averaging 20.6 points per game this season, and 21.7 points per game on the road. Although, the stat that is most telling for this prop bet is that in two games against Atlanta this season, Harris is averaging 27.0 points per game.